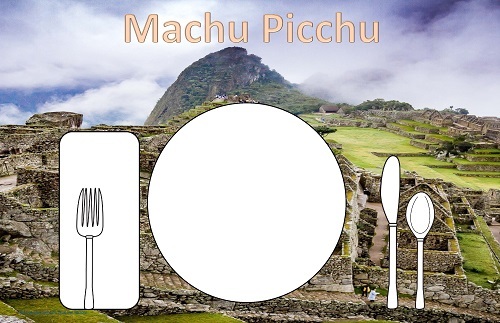 This post has Machu Picchu and Nazca lines placemats for children. 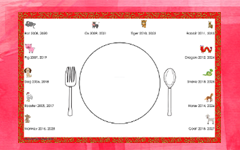 They are in two sizes, 11″ X 17″ as well as 8.5″ X 11.” Some pages print in color and some in black and white. Of course, all may be printed in black and white or grayscale. Color printing is an option. 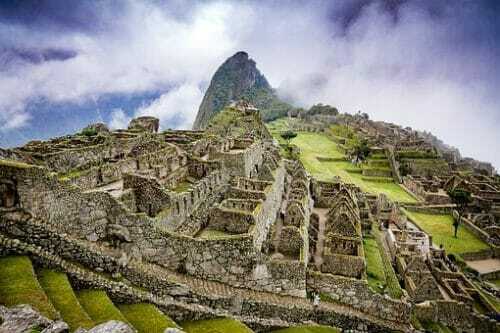 A few years ago some members of our family visited Machu Picchu and we all learned so much about the fascinating area. 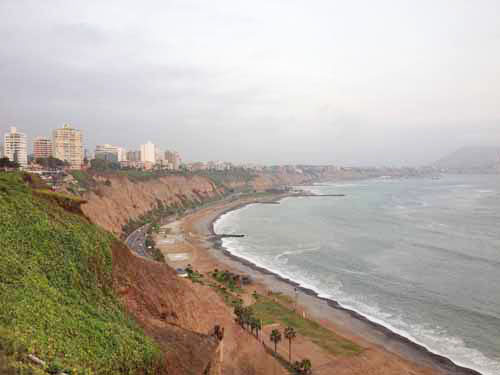 Of course, the first view is of Lima, Peru which is on the coast of the Pacific Ocean. 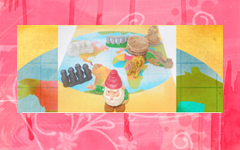 Travel for Kids has more information about what families can do there. 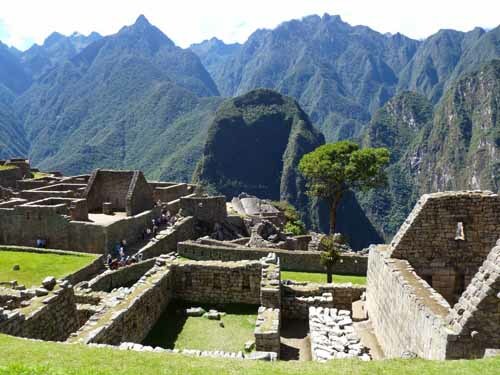 Travel to Machu Picchu can require endurance, but once there, the scene is breathtaking. They took the train and did not opt for the several day hike through the jungle to get there. 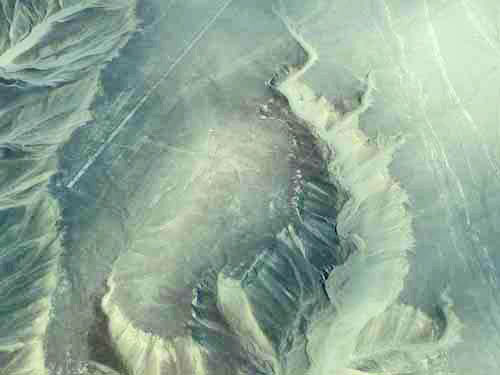 This is another view of this amazing area. There were lamas to see. How all of the structures and buildings could have been built so very long ago causes us to pause and wonder. 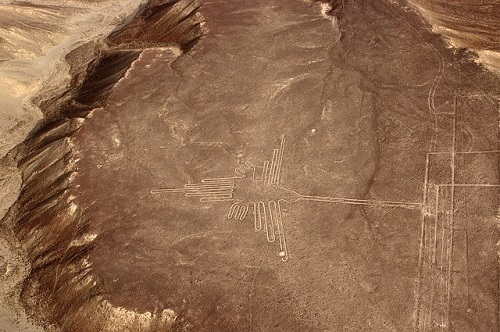 The Nazca Lines require a flight to view from overhead. 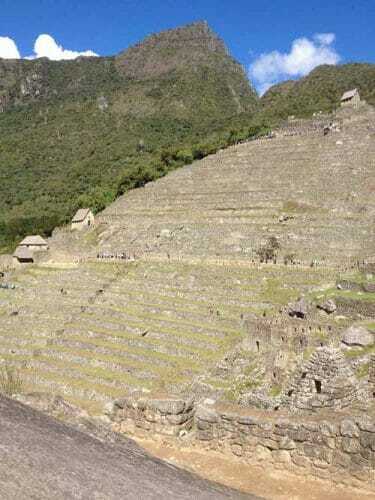 This is a picture of what our relatives saw. Here is a photo from Pixabay which has public domain photos. 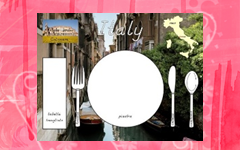 Pixabay is wonderful for educational curriculum writing. As you can tell, the weather will influence which photos might turn out well. 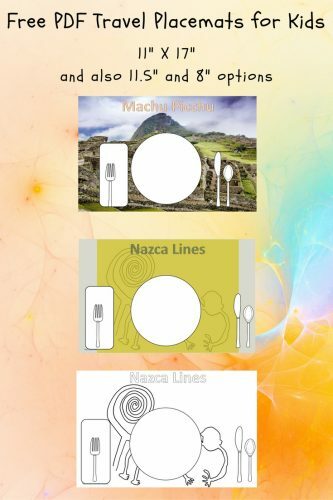 I decided to make some placemats for children to use for setting their own places. There are two sizes and printing options. Only print the pages you want. 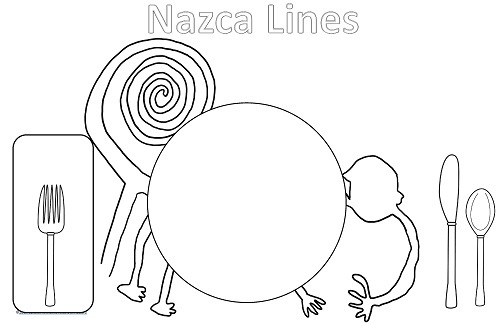 Another possible page to print is in black and white, and is about the Nazca lines. 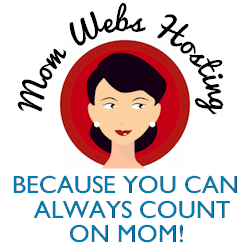 Click on the links below for free instant downloads. Choose which size is wanted. I hope these will help some children to be curious about the area. 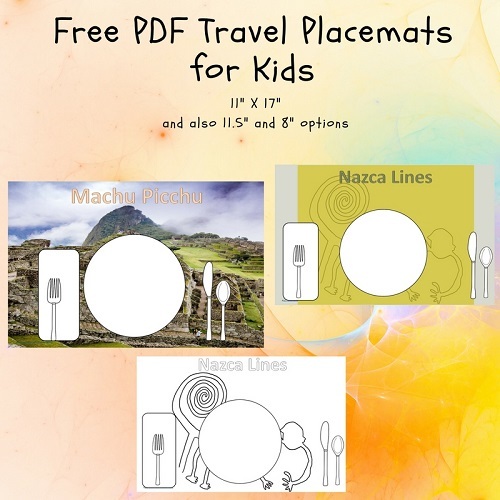 You might also like these free instant downloads. Red buttons denote free instant downloads at the links. Scroll way down on the pages if necessary to locate the files!